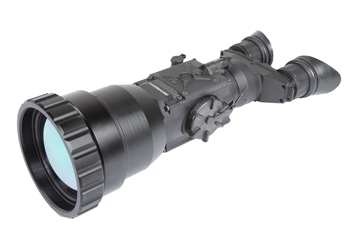 The Armasight Helios line is the latest and most technologically advanced family of thermal imaging bi-oculars on the market today. Bi-ocular design is better for sustained viewing periods and improved depth perception. 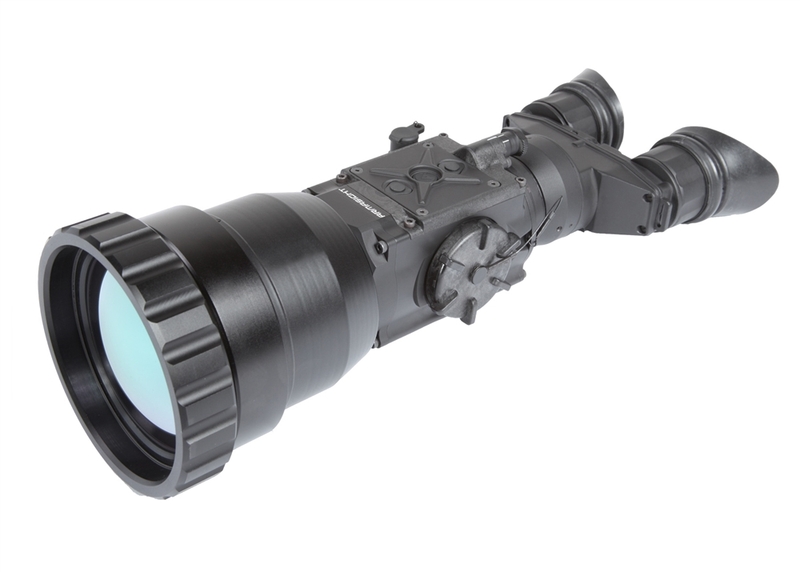 The Helios product line is based on the latest FLIR Tau 2 VOx microbolometer core, and includes a variety of different models, each optimizing performance, price, and state-of-the-art technology for a variety of uses and mission applications. 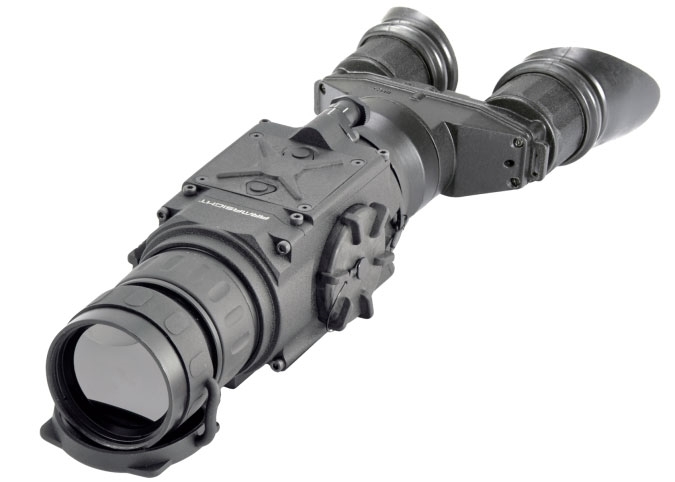 The Helios 640 2-16x42 (60 Hz) is a solid state, uncooled, long-wave infrared, magnified, dedicated handheld thermal imager intended for day and nighttime missions. The 24/7 mission capability is just one of the many strengths this product line has to offer. 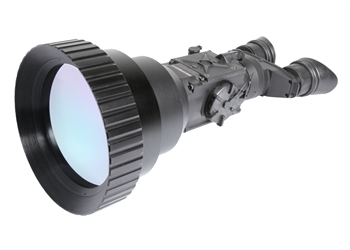 Thermal imaging technology also allows you to detect targets by cutting through snow, dust, smoke, fog, haze, and other atmospheric obscurants. 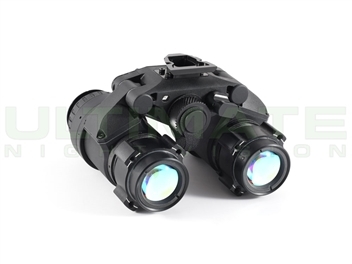 Unlike the use of laser targeting or nearinfrared illumination to augment night vision equipment, Helios thermal imagers are extremely difficult to detect with other devices, as they emit no visible light or RF energy. 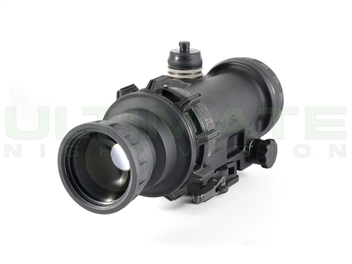 Armasight is convinced that the Helios thermal imaging bi-ocular represents one of the most sophisticated devices on the market today, due to its superior price-to-performance value.